SoundHound, the company behind the music recognition app with the same name, has unexpectedly launched a mobile personal assistant called Hound today. 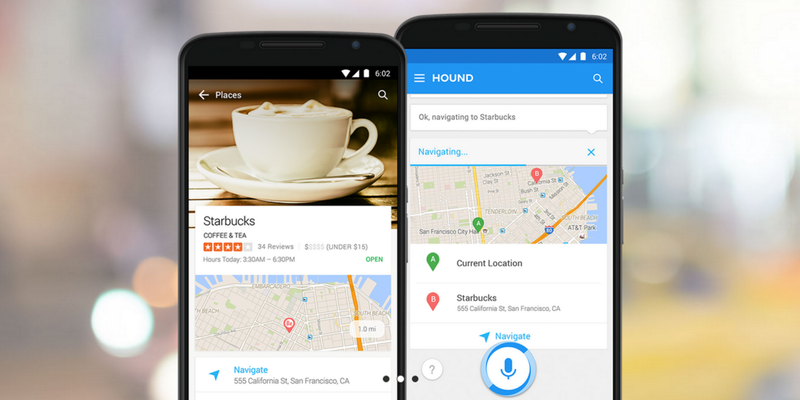 Just like Siri on iOS or Cortana on Windows, Hound lets you do things like make a call, send a message, search for flights or hotels, navigate to places – you know, all the sort of things a virtual personal assistant can already do for you. What SoundHound says is different from others, however, is that Hound lets you ask questions in a natural way, rather than having to speak using specific phrases, as it understands the context and details of your request. So you can either ask a really specific question all in one go, or a series of follow-up questions. For now, Android owners can request an invite to the closed beta. iPhone users will have to wait a little longer for the iOS beta to launch, however. The company is also making it possible for developers to add Hound functionality to their apps through the Houndify APIs.